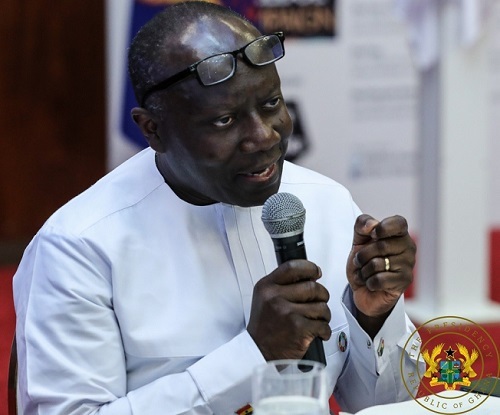 The Ghana Revenue Authority (GRA) has been tasked to grow the contribution of tax revenue to the national economy from the 13.1 percent that was realised in 2018 to 15 percent this year. From 2015 to 2017, the economy averaged a VAT C-efficiency ratio of 0.30 percent, which is calculated as the ratio of VAT revenues to consumption divided by the standard rate. This is also well below the average for lower middle-income countries of 0.46 percent, and below the 0.38 average of lower-income countries. The finance minister implored staff of the GRA to both individually and collectively commit to plugging all revenue leakages to enable them generate sufficient funds to support government’s development agenda. He added: “I charge you to act as true revenue professionals whose loyalty is only to your employer, and to use this congress to emerge with innovative ideas to help achieve the 15 percent tax to GDP for 2019”. 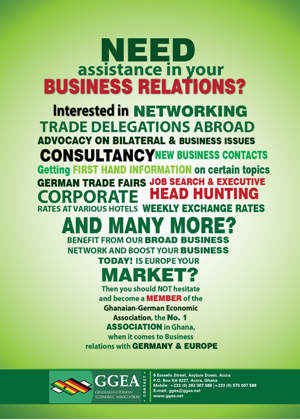 This three-day congress was on theme ‘Widening the tax net to achieve Ghana Beyond Aid: the role of labour’. Commissioner-General of the GRA, Mr. Emmanuel Kofi Nti, reiterated the need for government to look within to address its socio-economic and revenue mobilisation challenges in view of dwindling foreign donor support.